At Athens Micro, we believe in helping those who are committed to doing good in the world, and especially in our community. 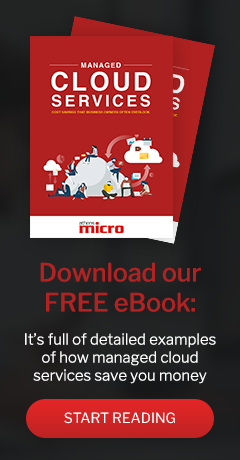 We try to do our part to provide these organizations with the technical resources they need to fulfill their mission. Below are links to a few of the organizations we support and hope you will too. Athens Pregnancy Center has been serving this community since 1988 and they have seen over 20,000 clients since their opening. Their mission is to be a lifeline for women experiencing unplanned pregnancies by offering emotional, spiritual, social, medical and physical support while advocating for life. They provide resources regarding pregnancy options, healthy pregnancy and childbirth, parent education and post-abortion care. 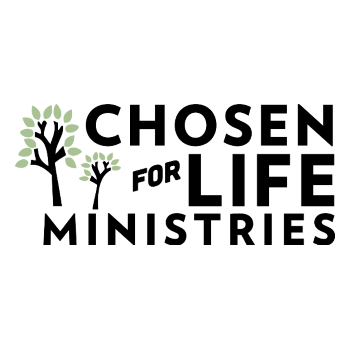 Bethel Haven, Inc. serves those who are struggling through difficult life situations and experiences. In such moments, it is helpful to have the support of caring professionals to aid in the healing process. 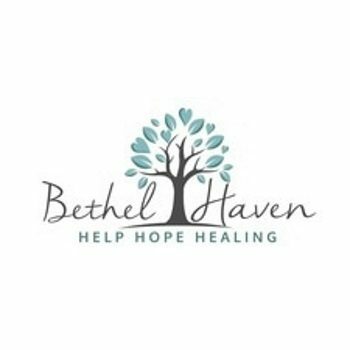 Bethel Haven exists to be a safe place for individuals and families in their journey towards healing. It is Chosen For Life’s mission to educate and equip churches and communities to demonstrate how our adoption in Christ compels us to obey God's command to love and care for orphans. 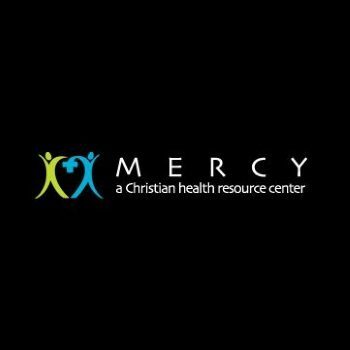 Mercy Health Center exists as an extension of the local Christian community and seeks to be an avenue of ministry for area churches. 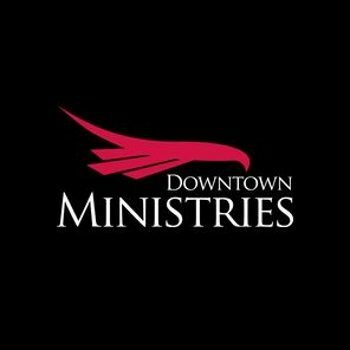 The vision for this ministry began to form in the fall of 1999 when God brought together a small group of individuals with a common desire to use medicine as a doorway to minister the needs of the low-income uninsured in Athens, Georgia.